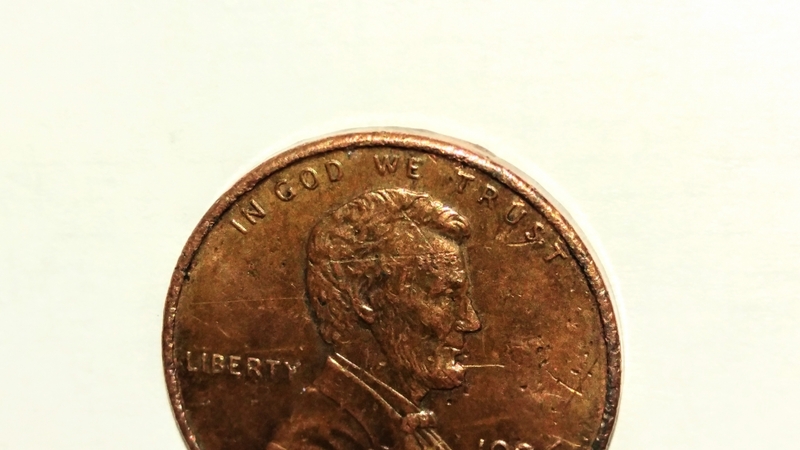 Hi, I am no expert by any means, but I have a 1996 Lincoln penny that I believe might be an error. 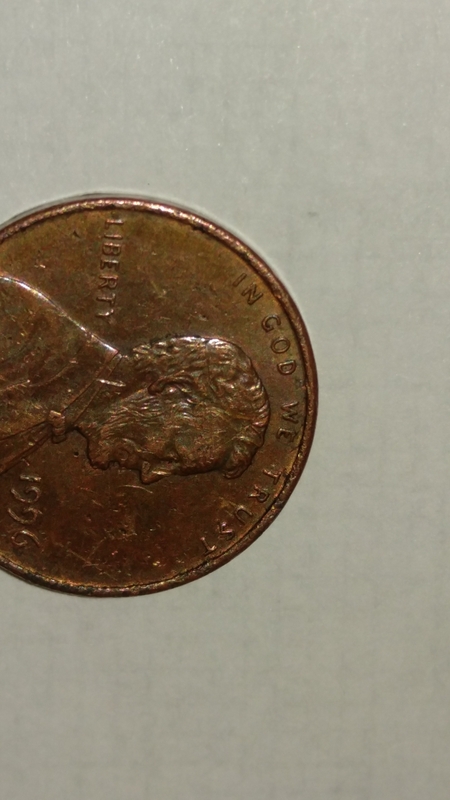 In the pics you'll see something stamped horizontally on Lincoln's head. 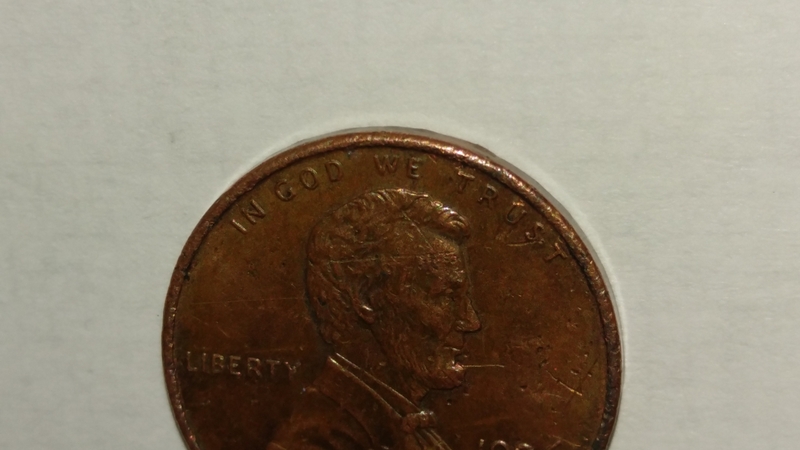 I tried to capture it the best I could. any info would be much appreciated. if you need better pictures , just let me know and I will do my best. Thank you!